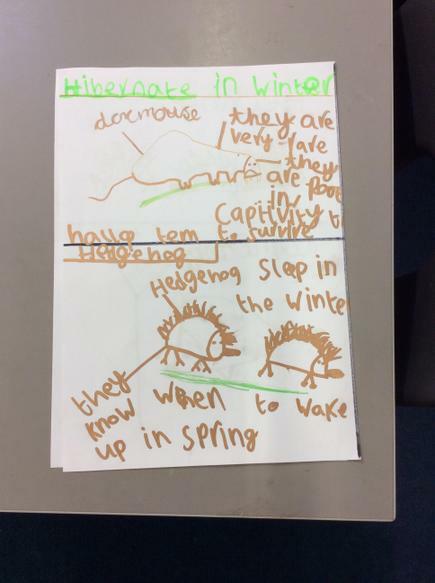 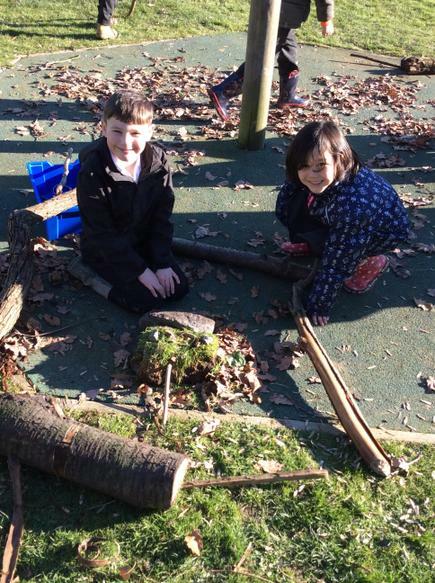 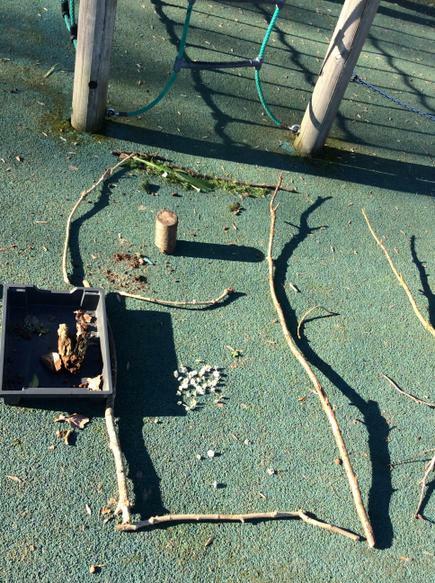 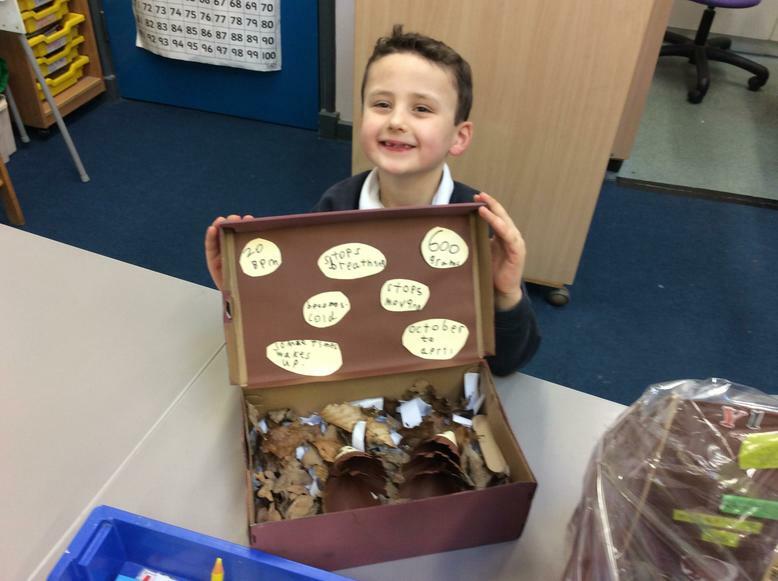 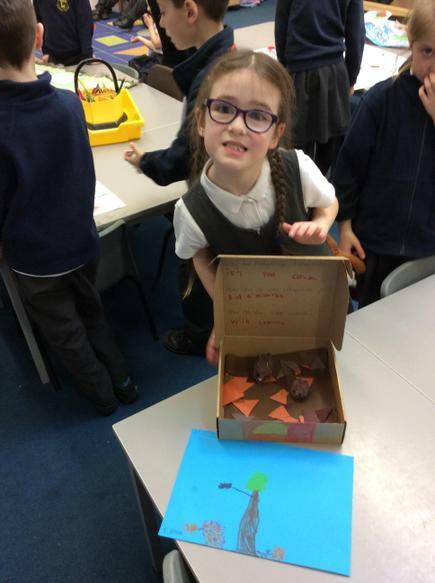 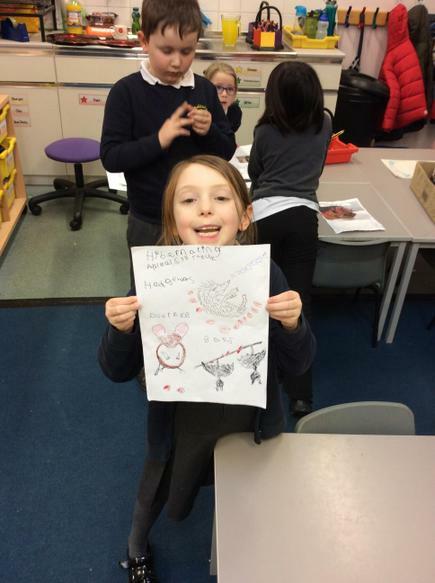 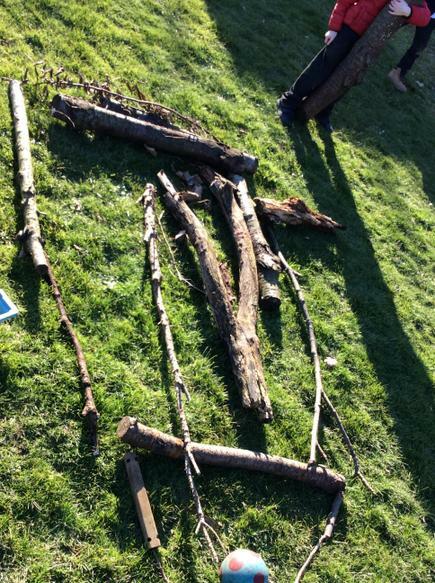 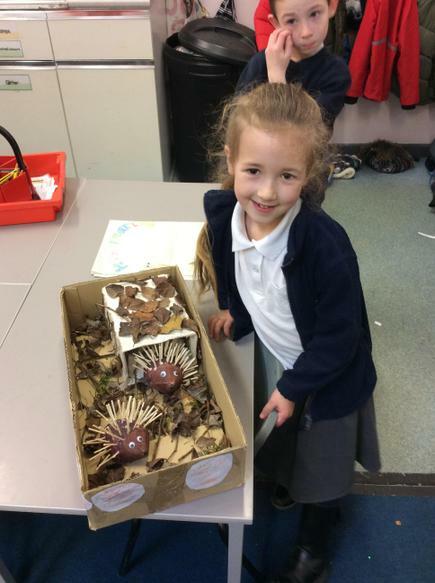 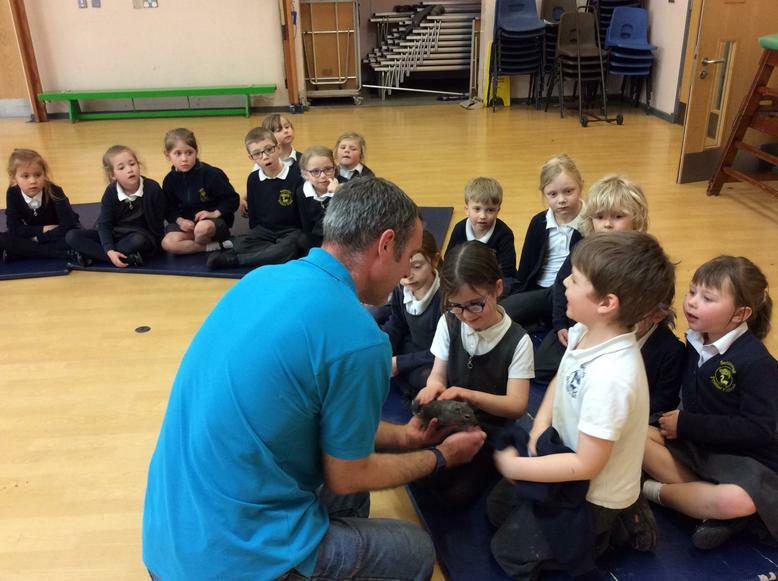 Otters Class are a wonderful group of Year 1 and Year 2. 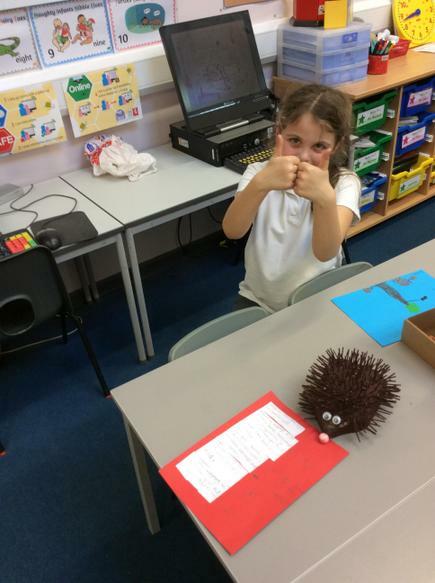 Mrs Maynard teaches on Monday, Tuesday and Wednesday and Mrs Oates teaches on Thursday and Friday. 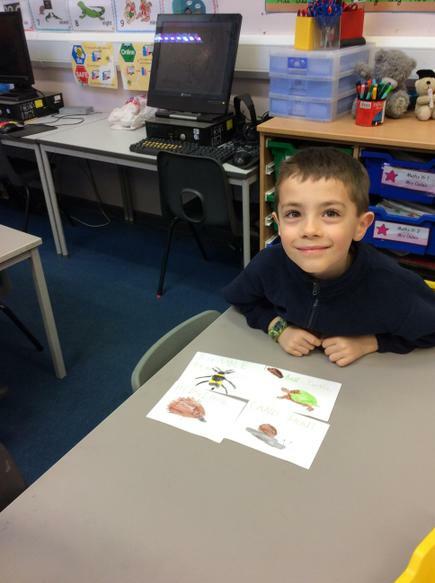 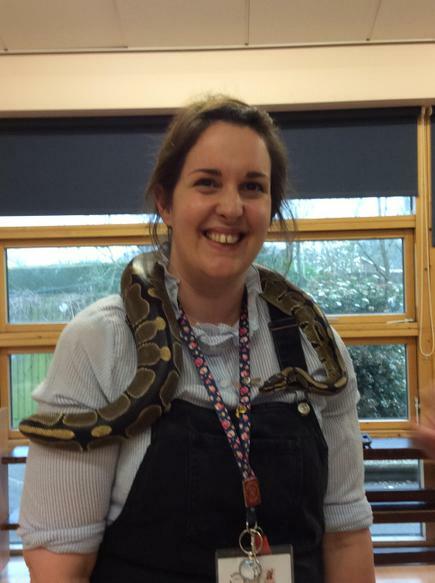 The lovely Mrs Harris is the teaching assistant every day of the week! 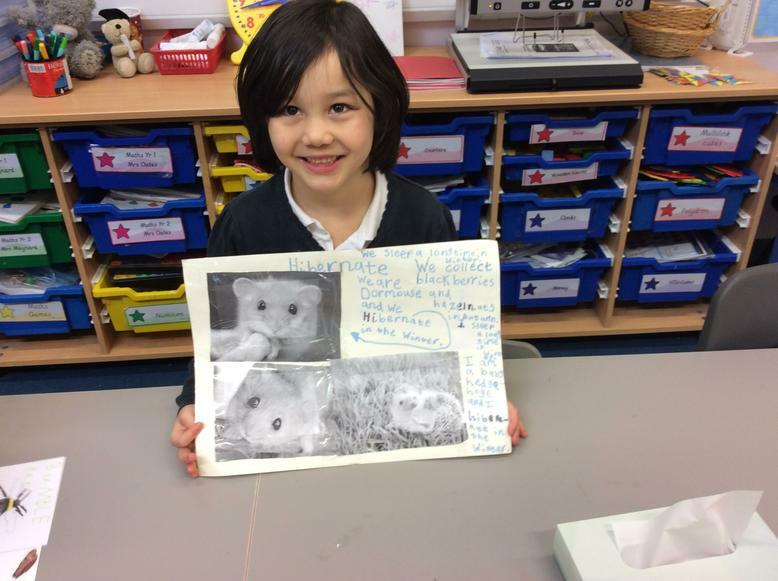 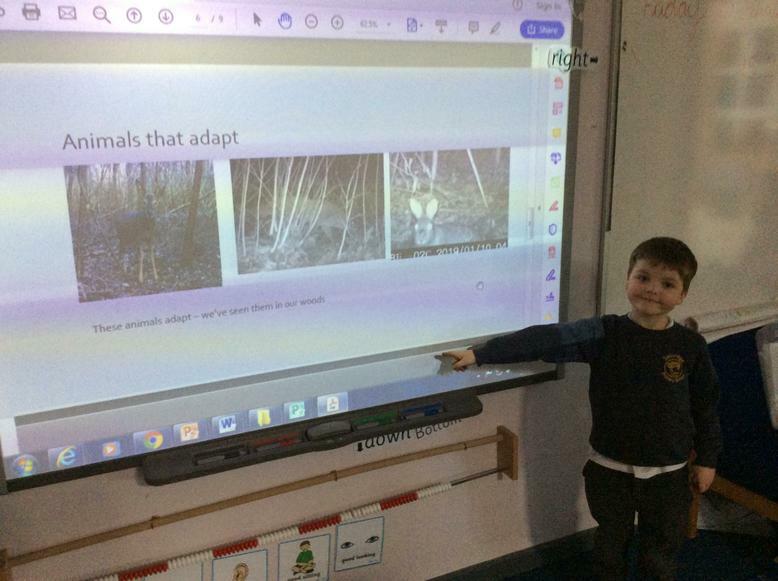 Our topic for term 4 has been 'My Family and other Animals'. 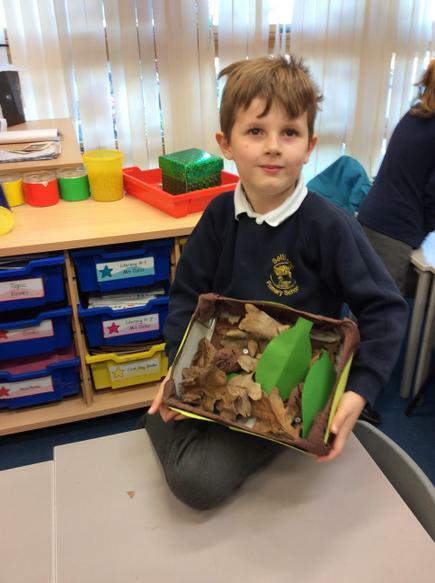 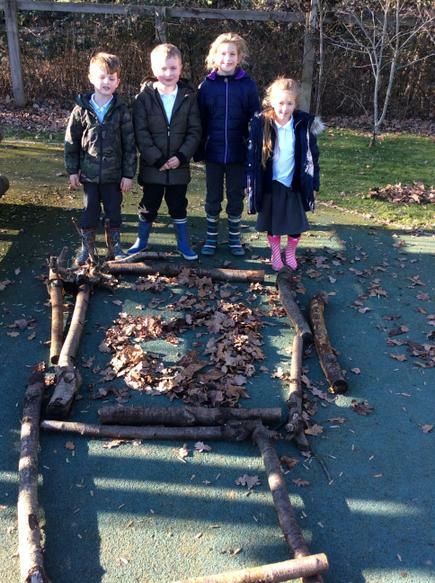 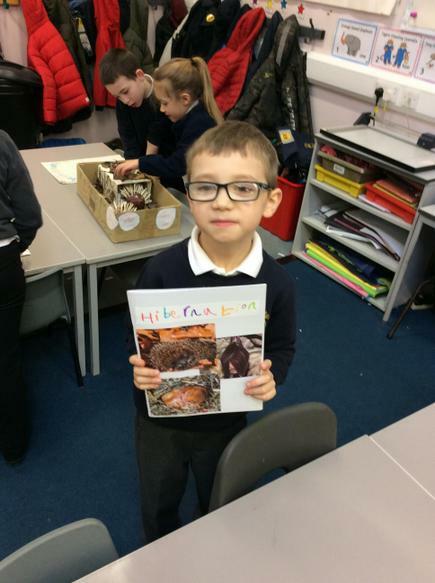 We turned out topic area into a safari jeep and used this as inspiration for our writing where we used the book 'Meerkat Mail' writing postcards and retelling the story. 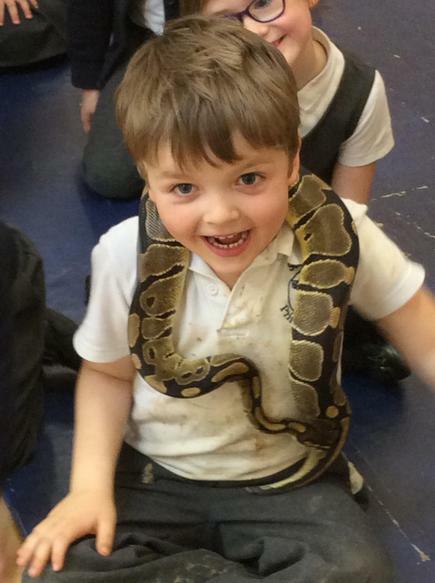 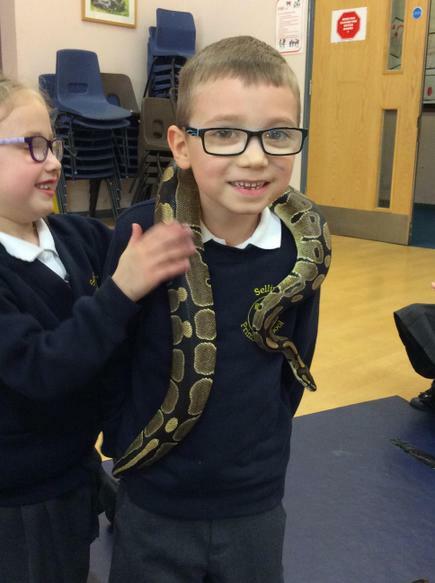 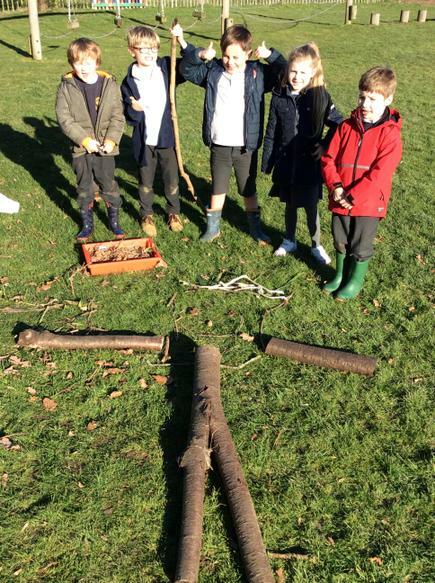 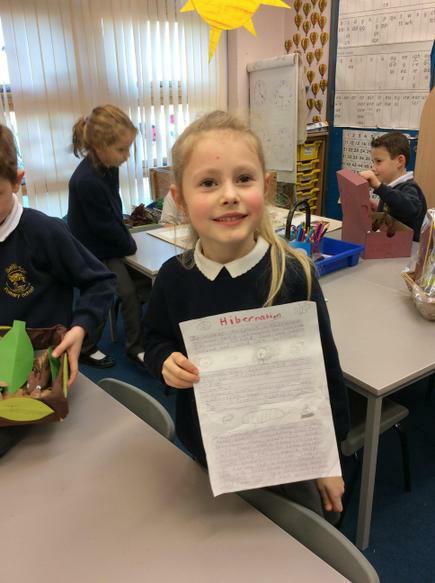 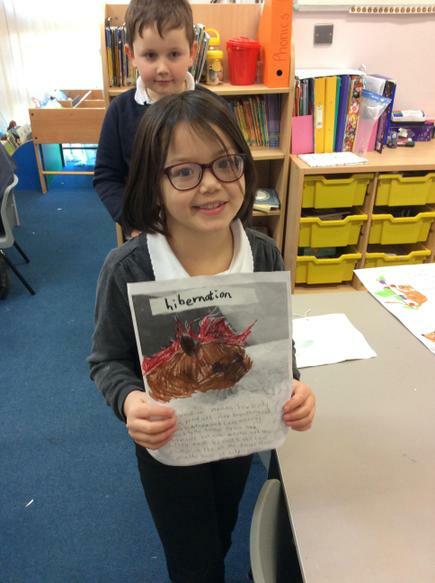 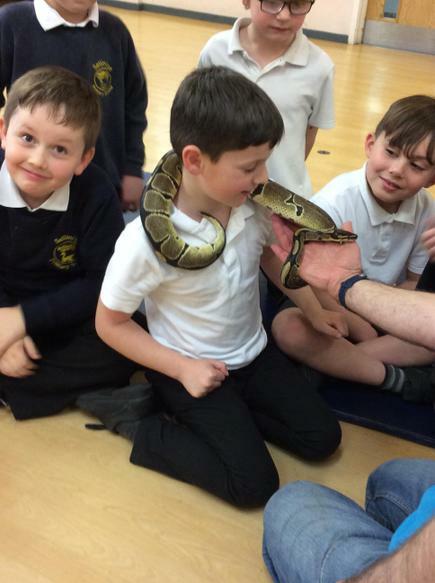 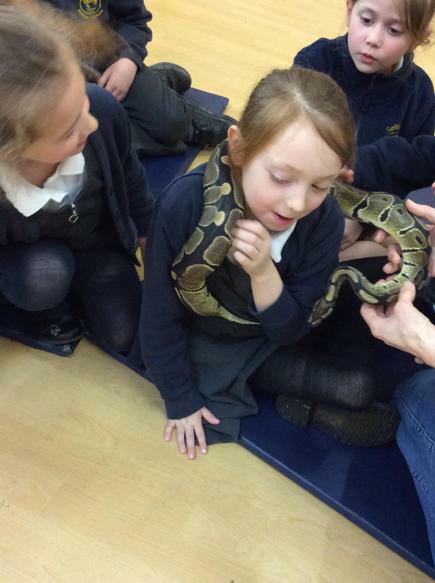 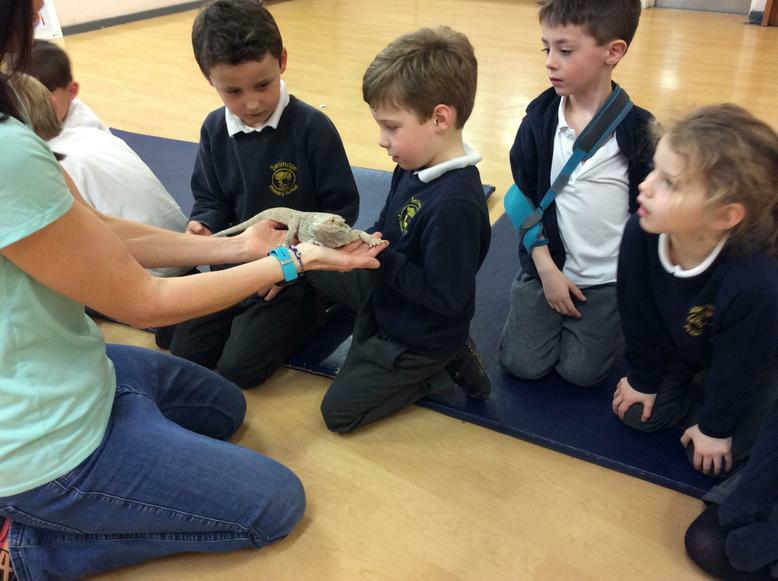 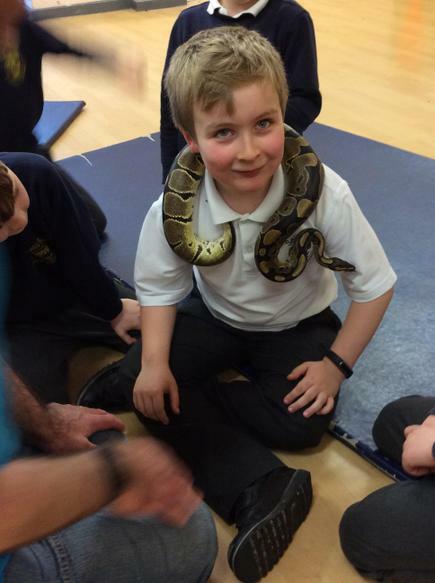 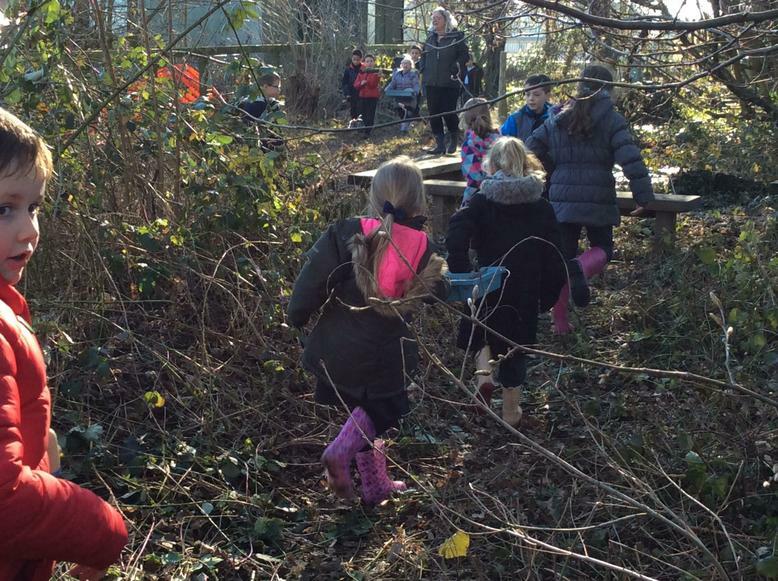 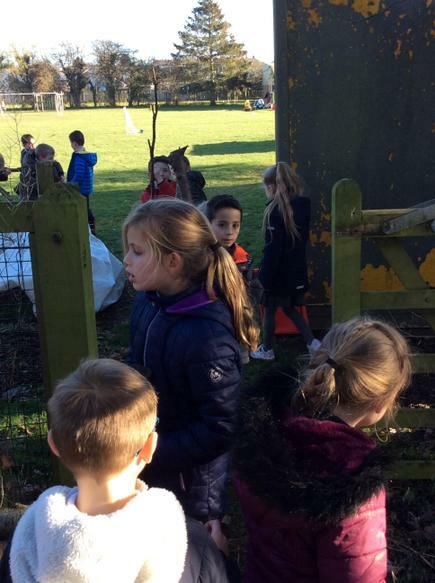 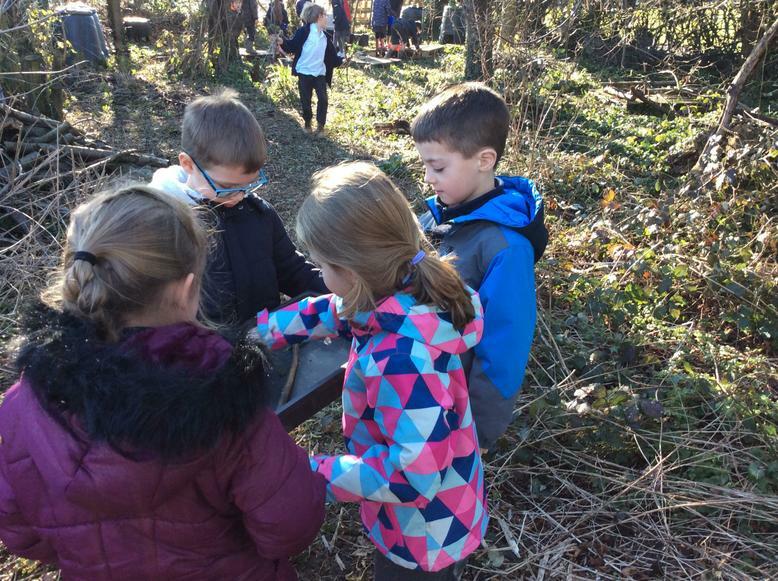 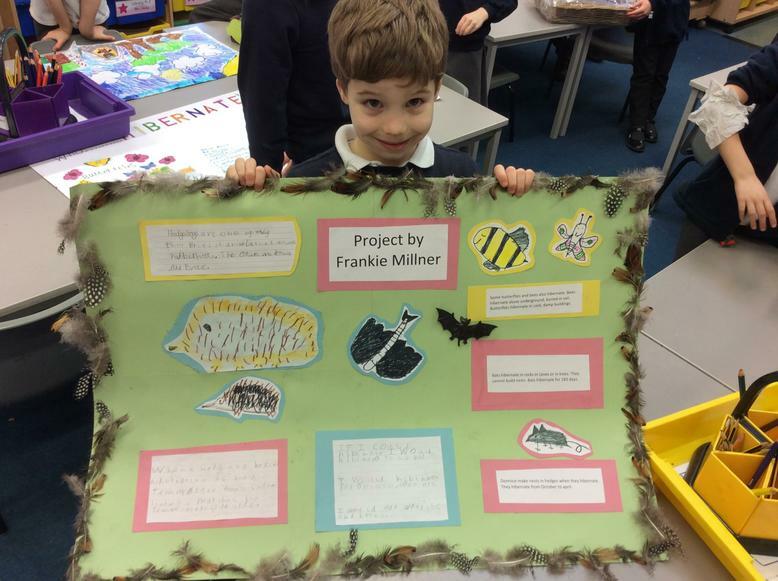 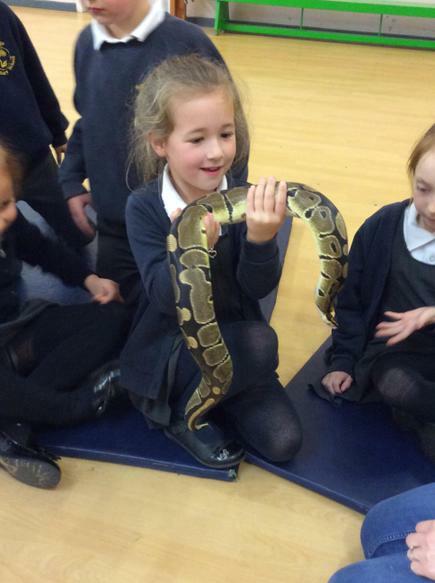 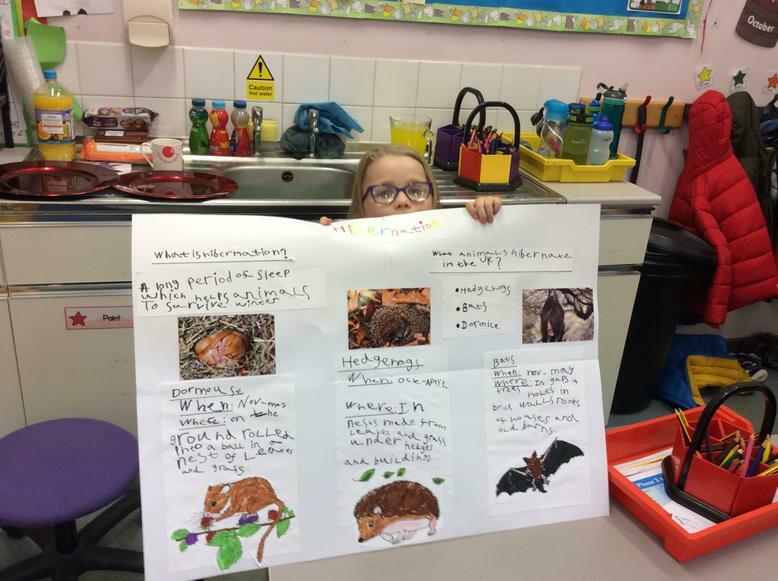 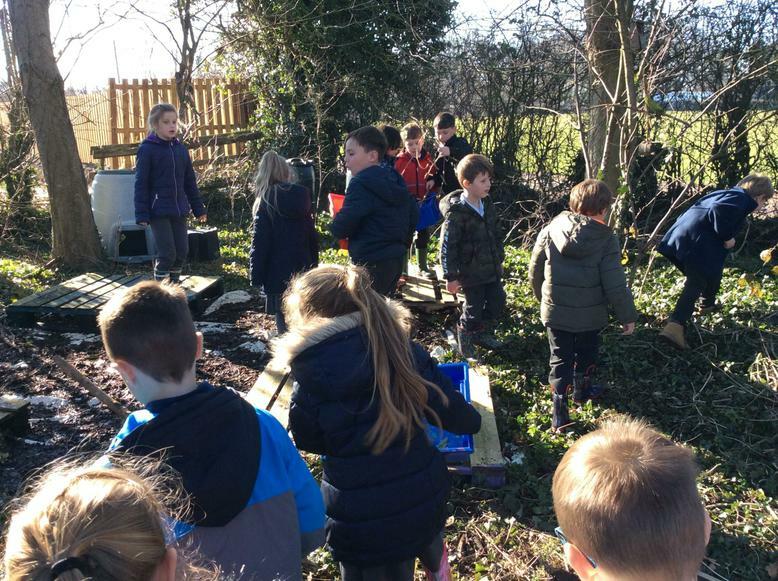 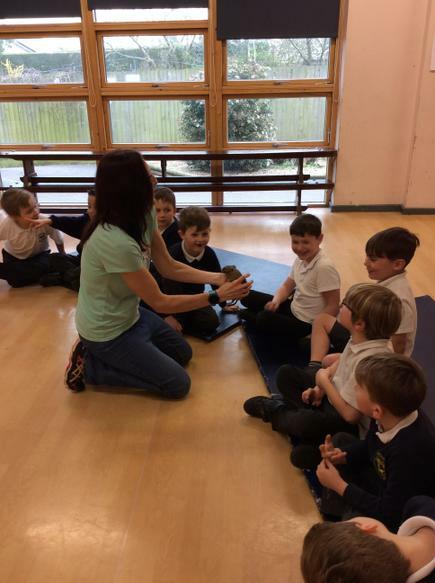 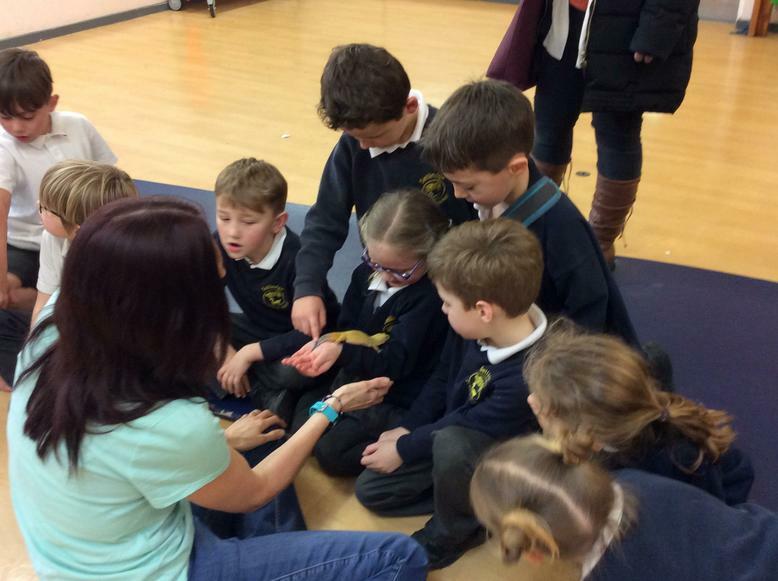 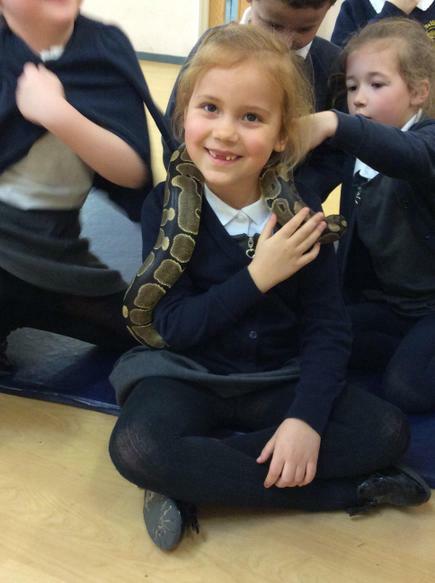 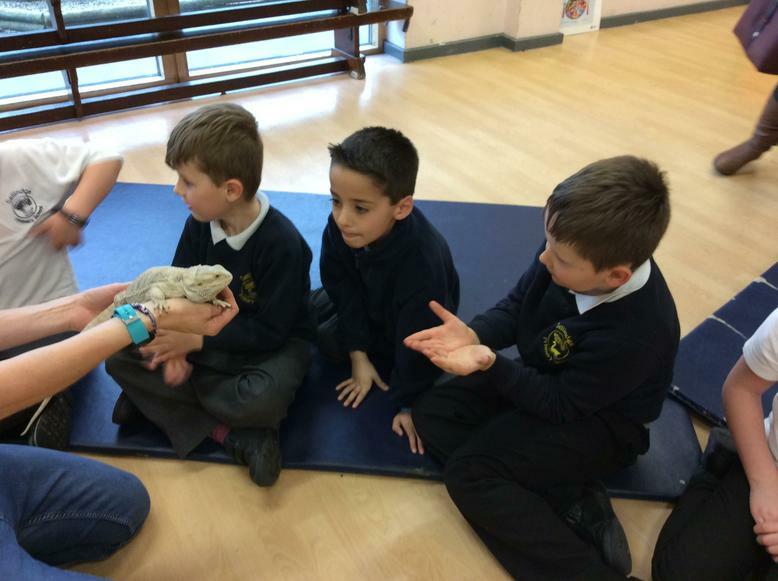 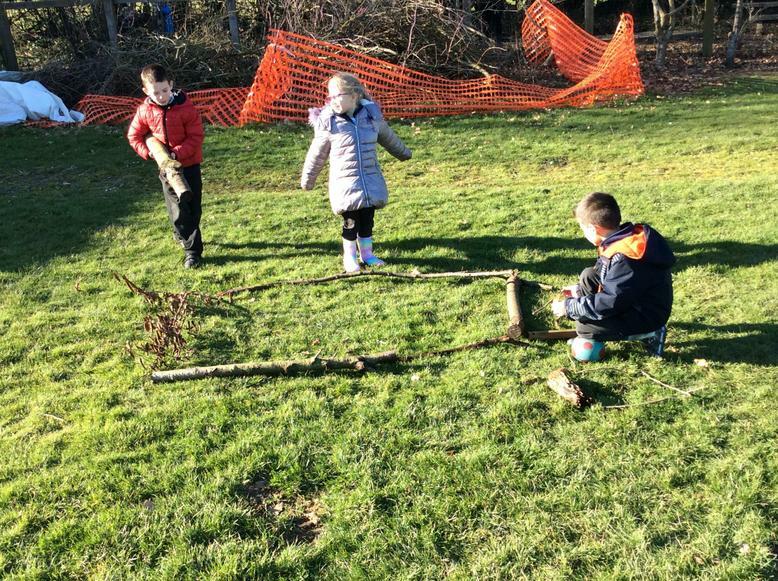 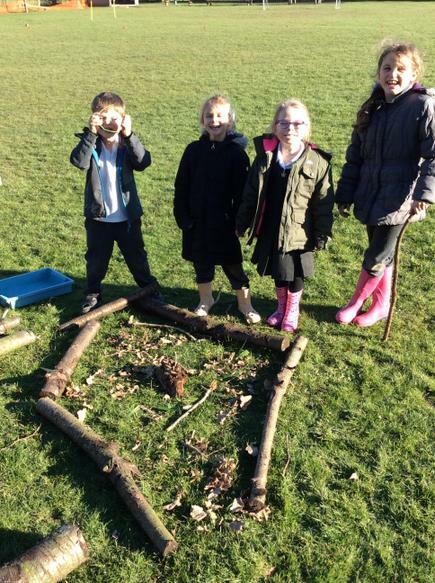 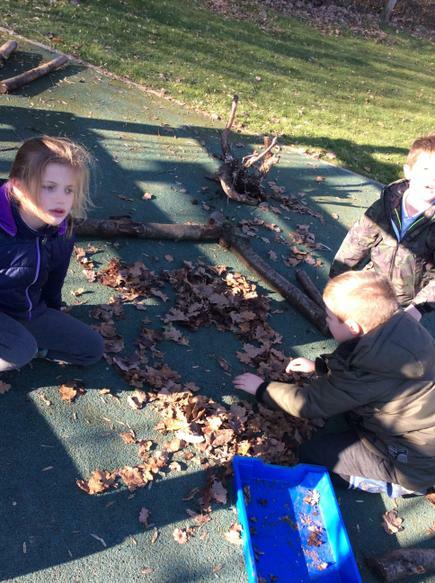 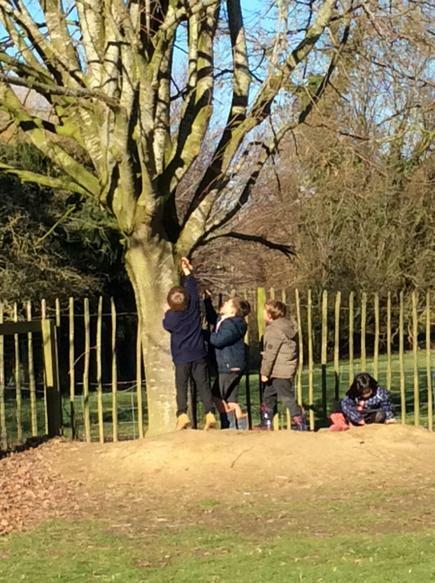 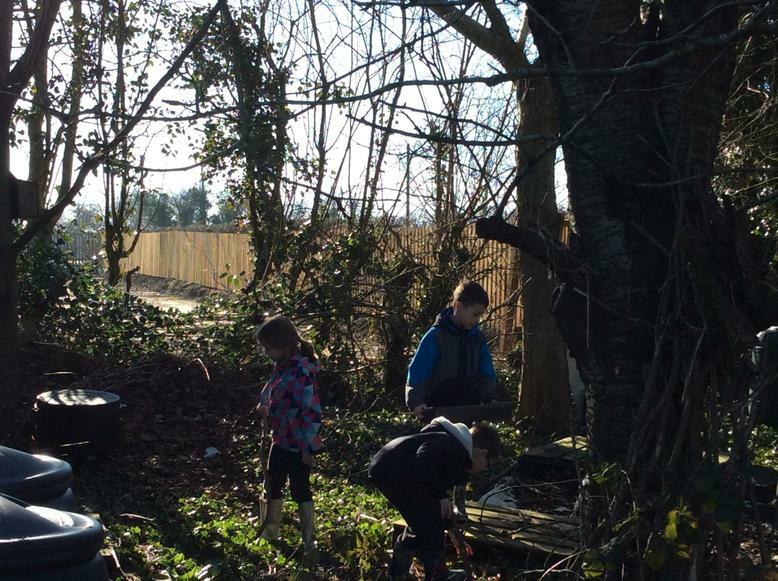 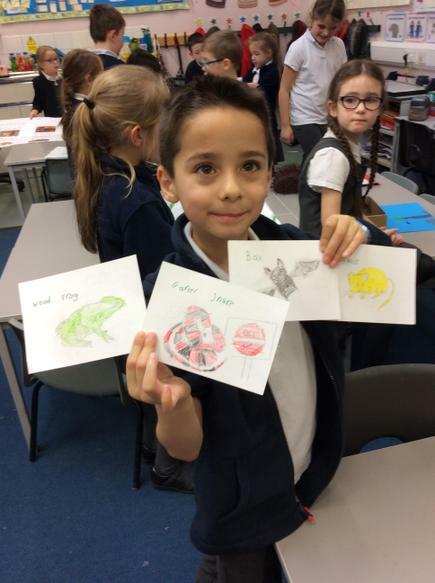 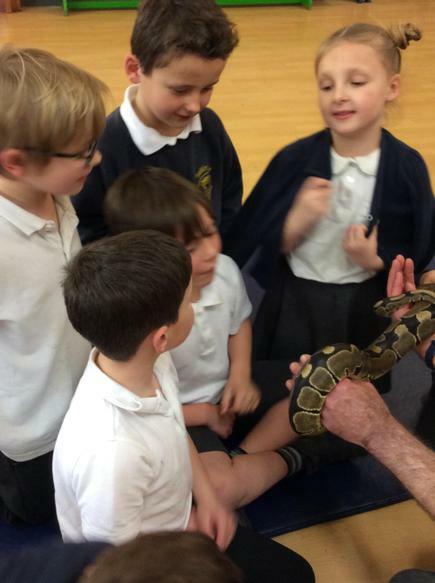 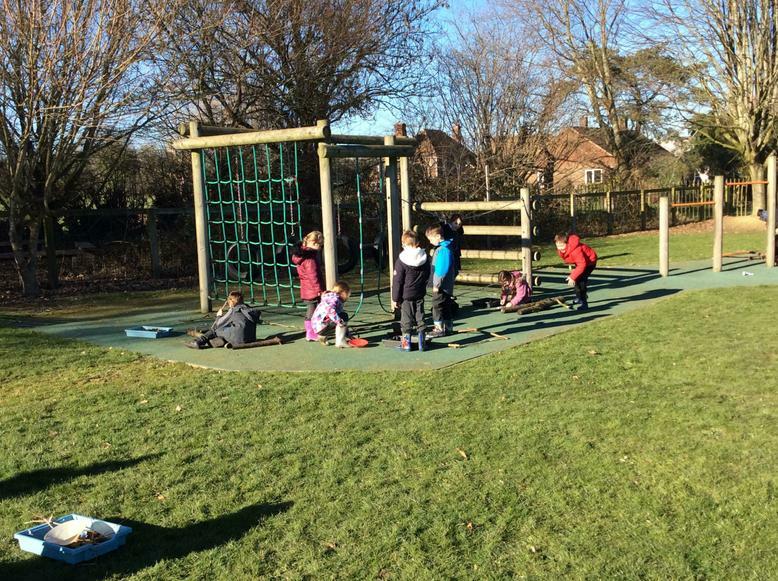 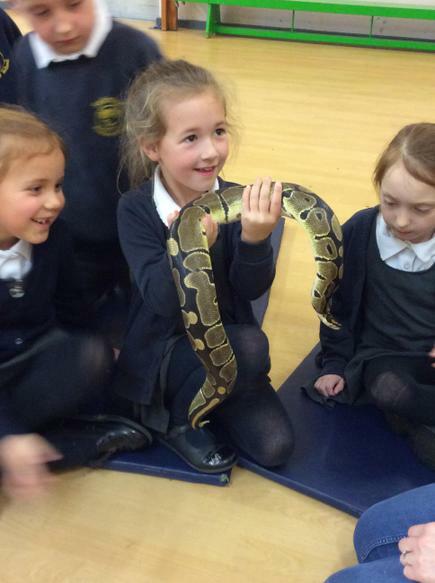 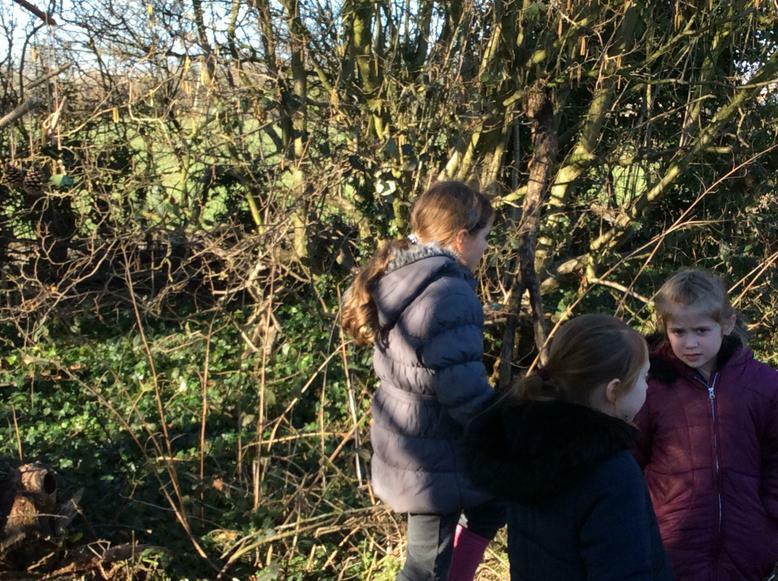 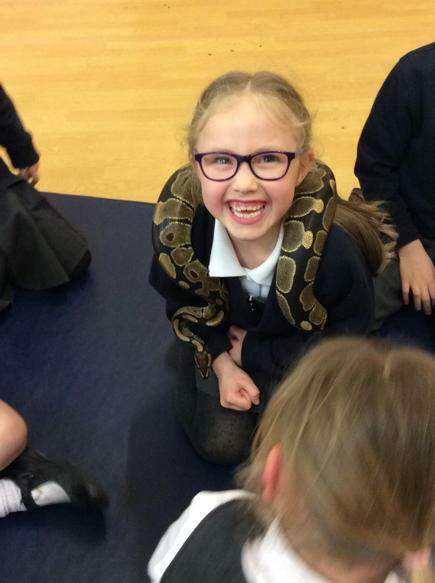 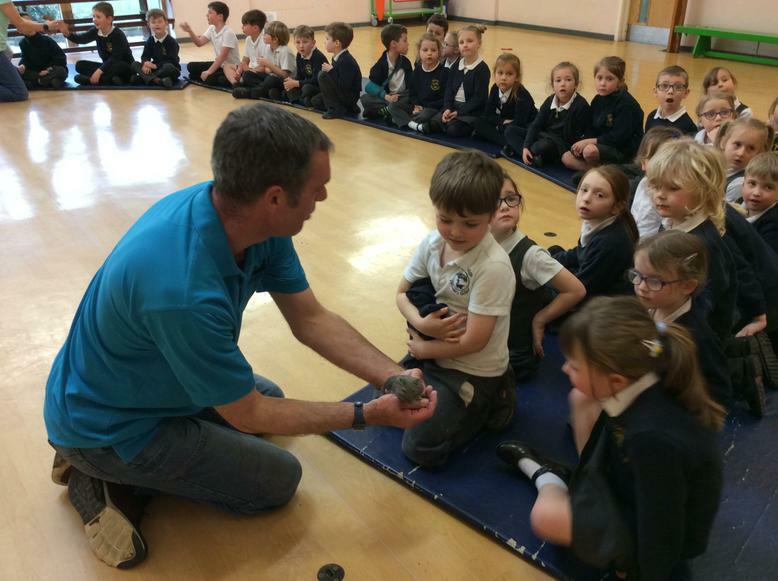 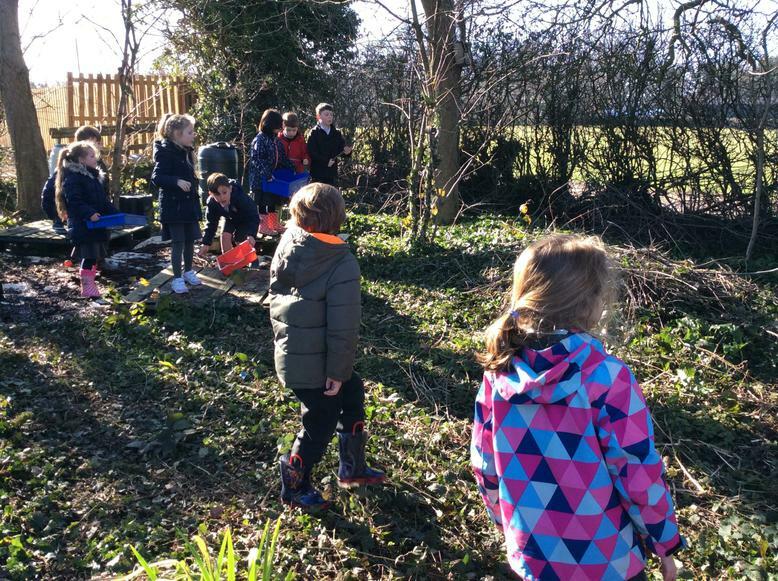 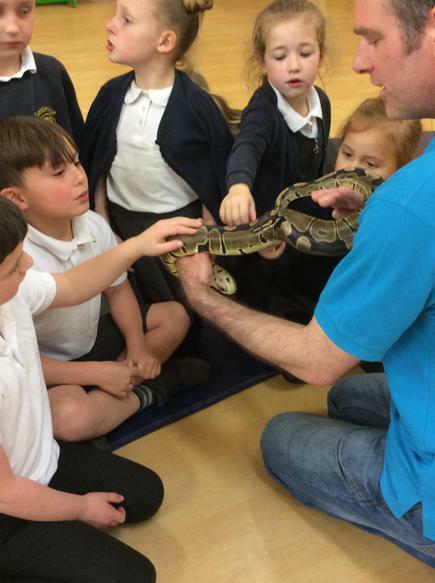 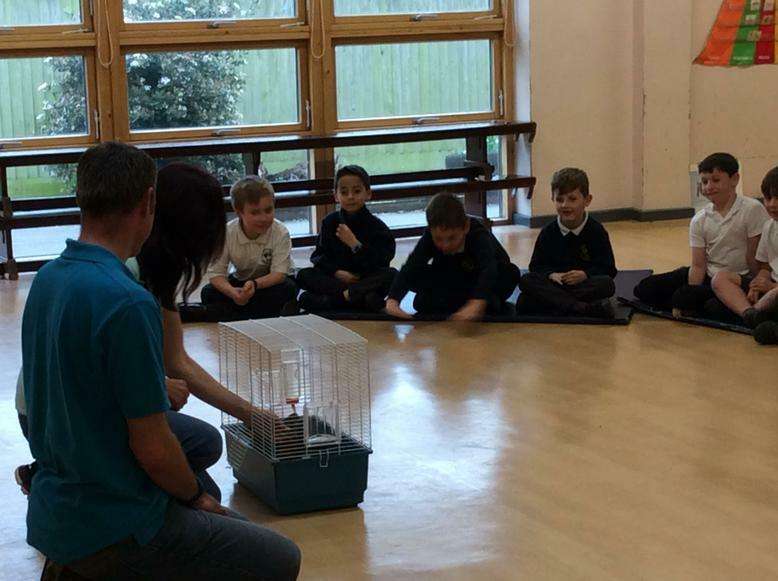 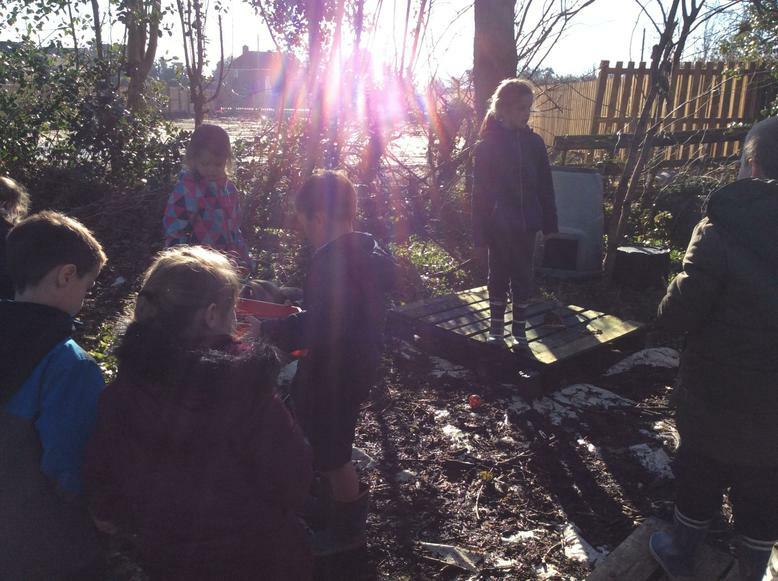 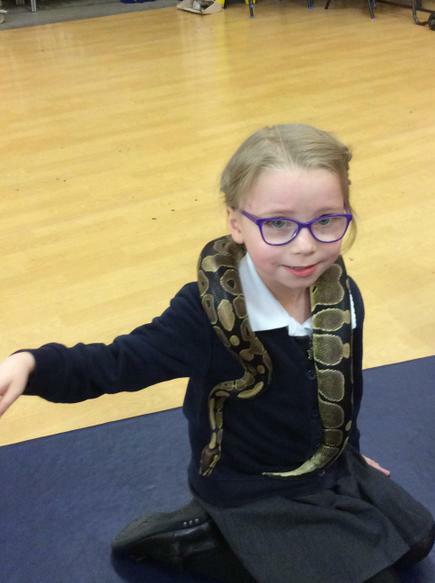 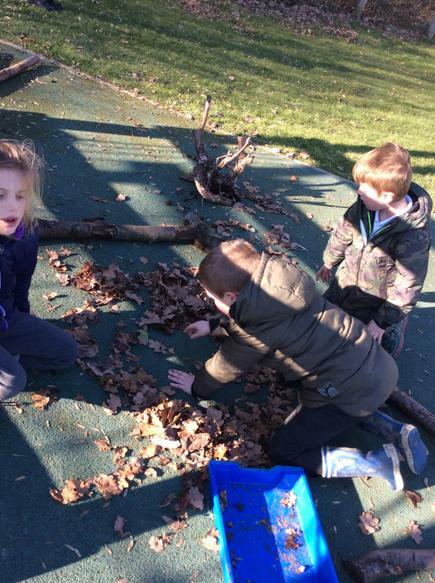 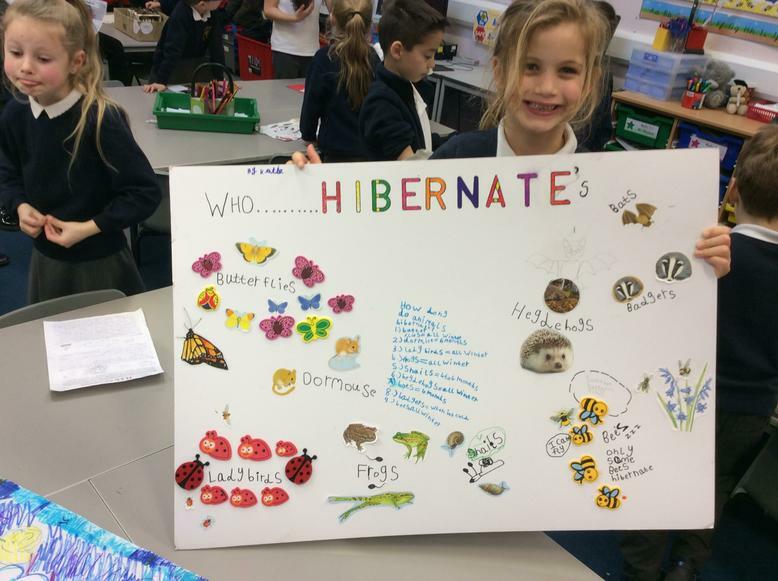 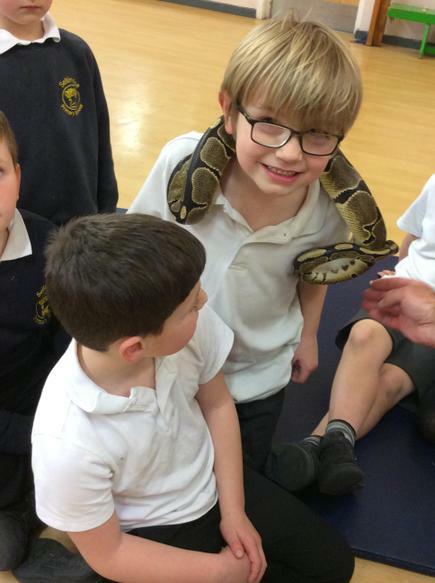 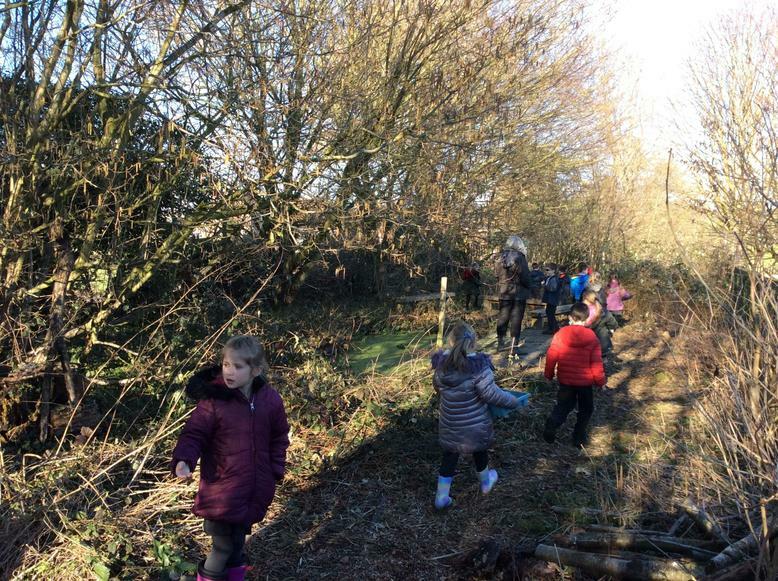 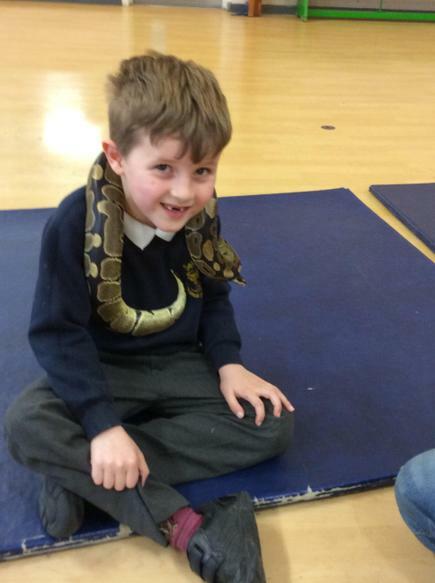 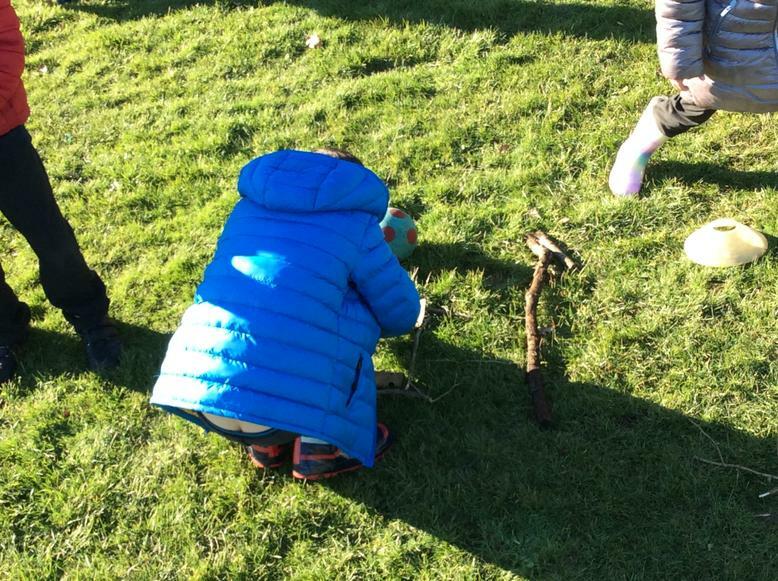 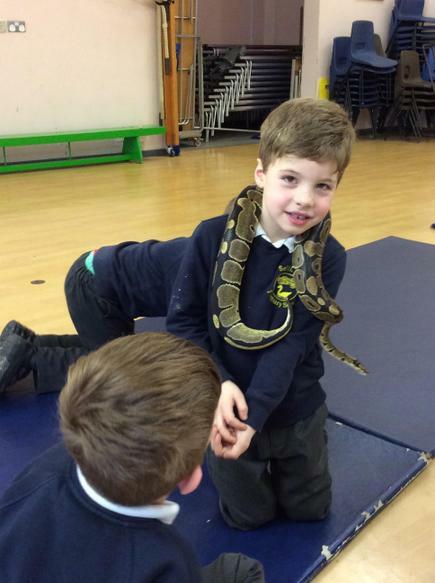 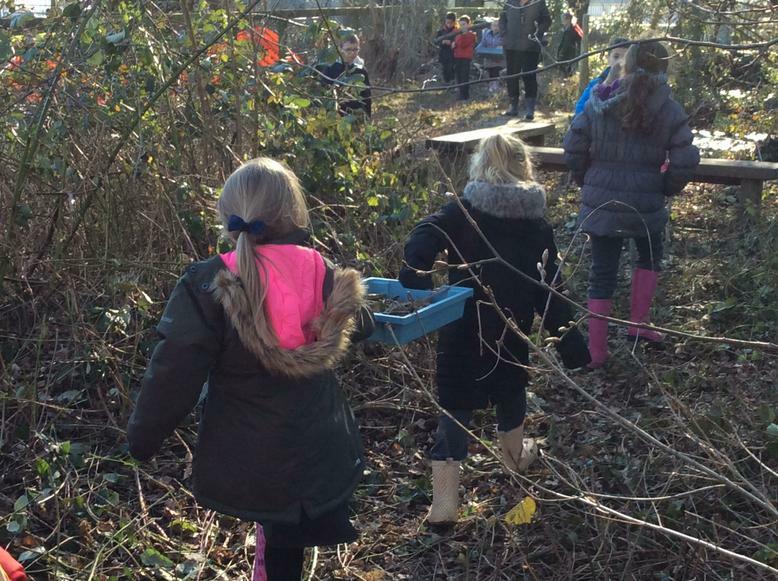 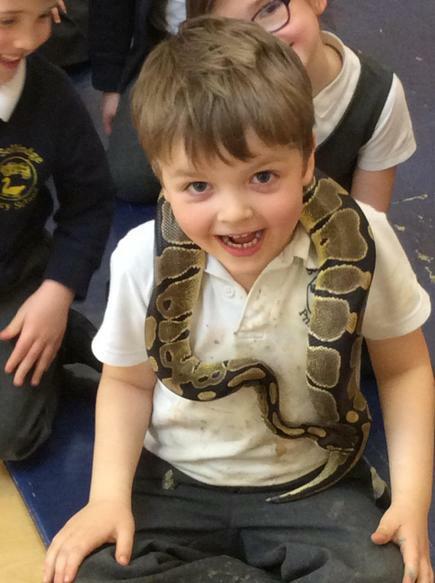 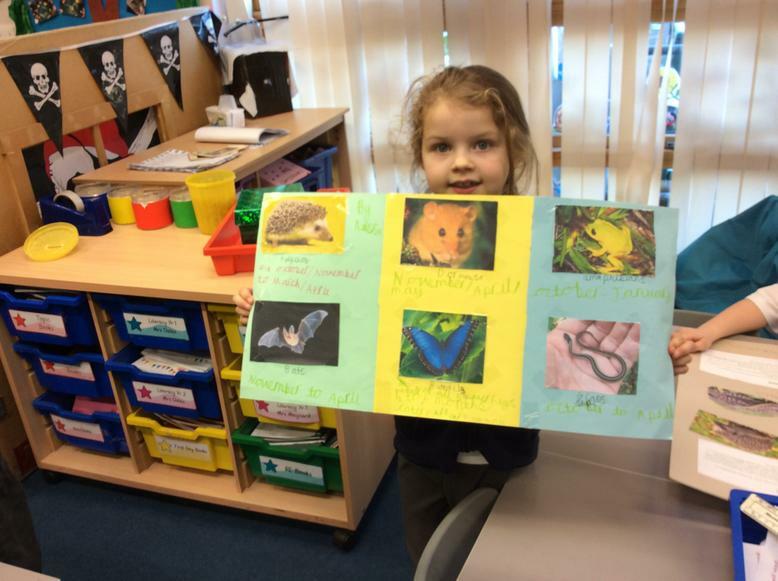 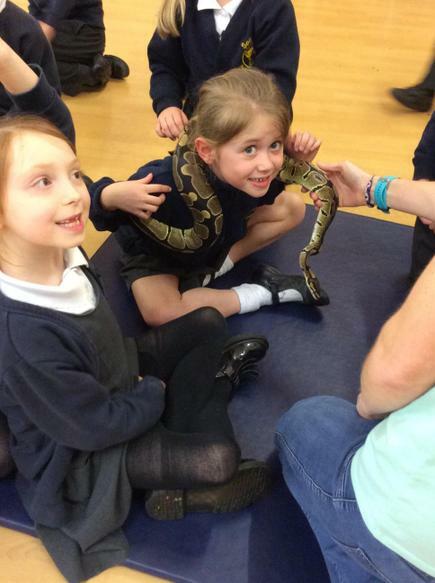 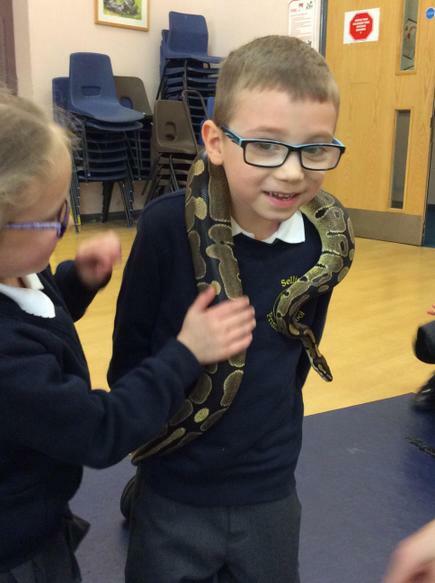 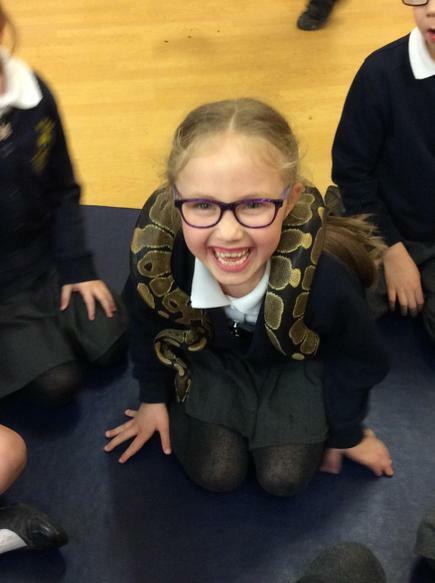 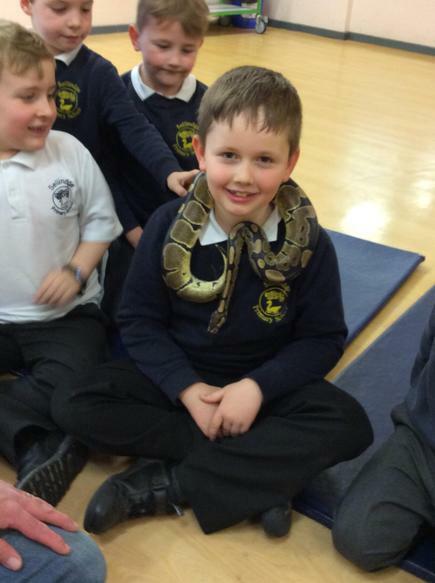 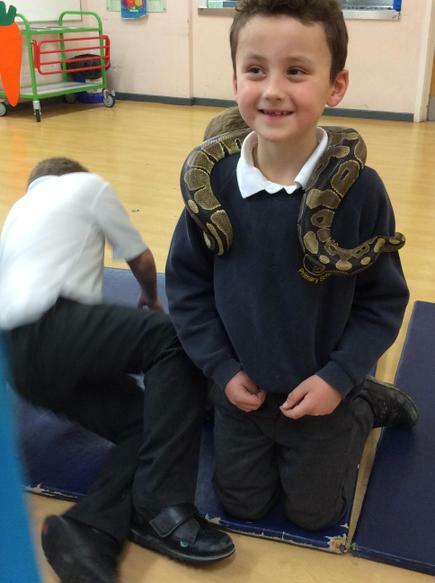 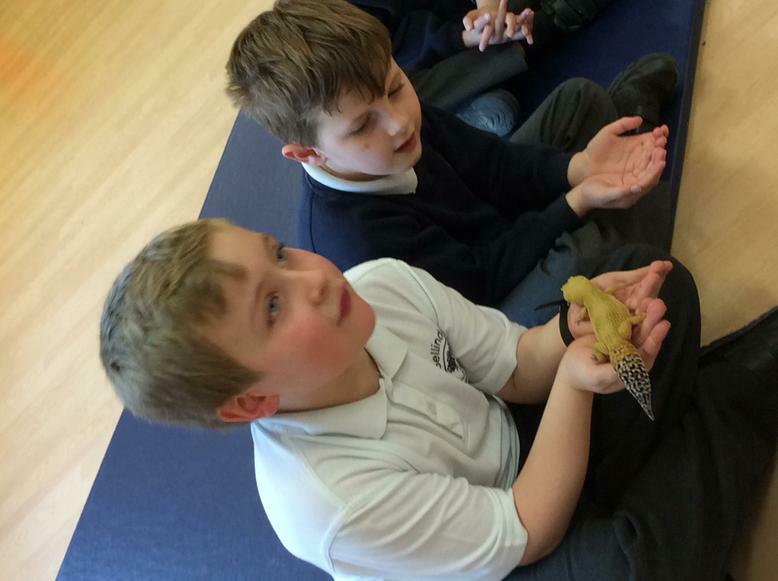 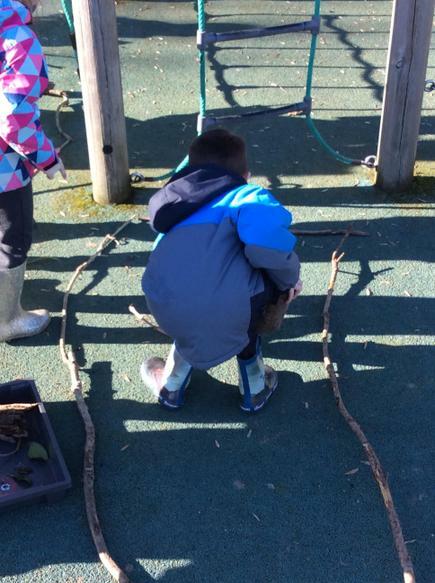 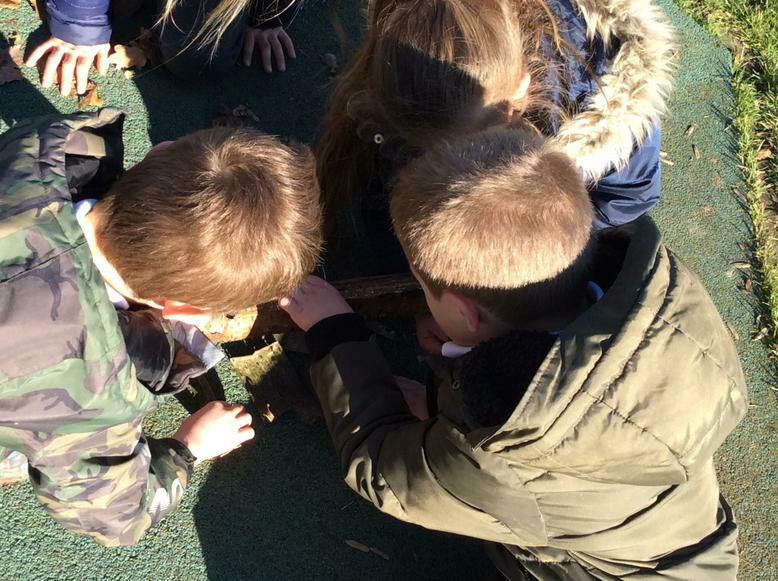 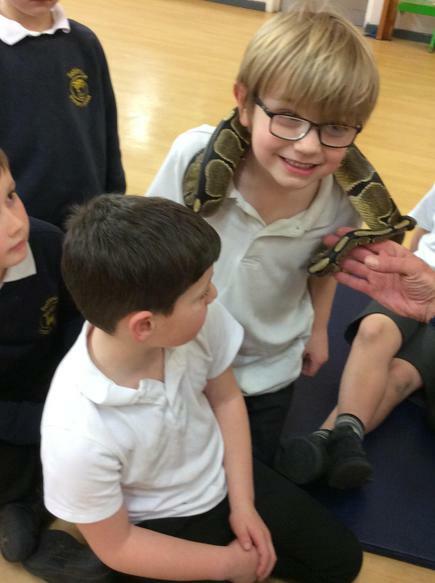 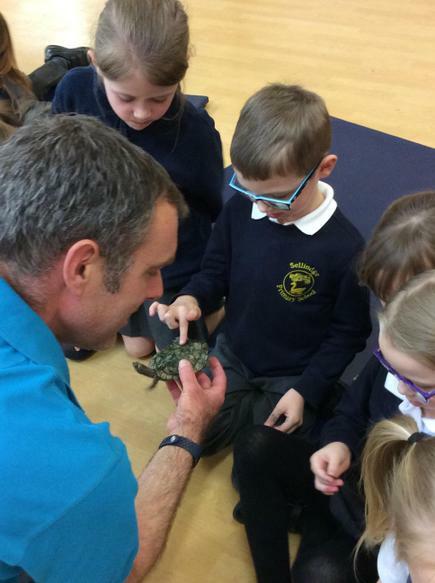 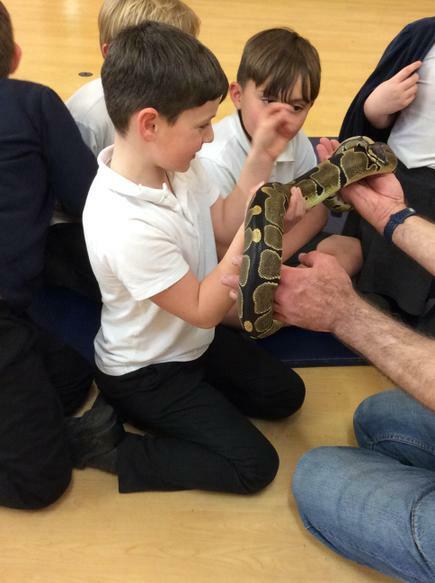 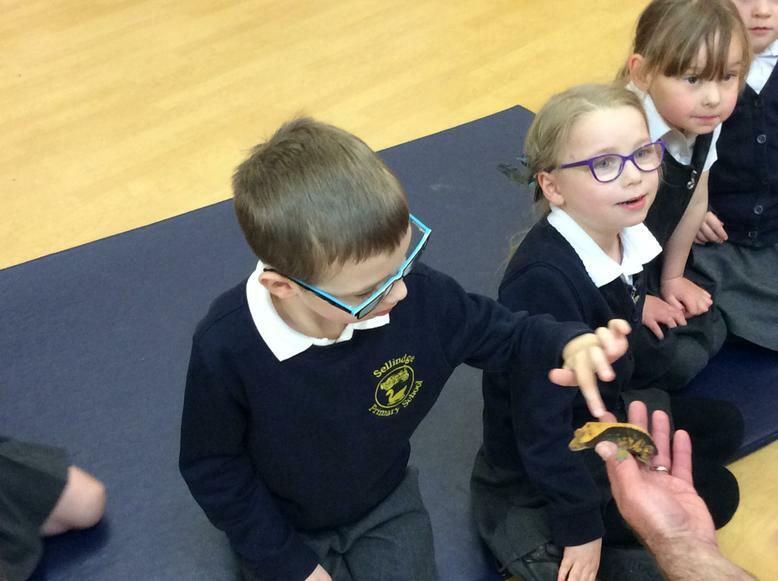 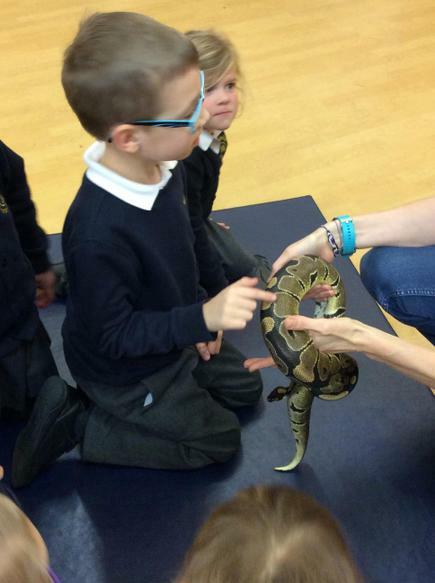 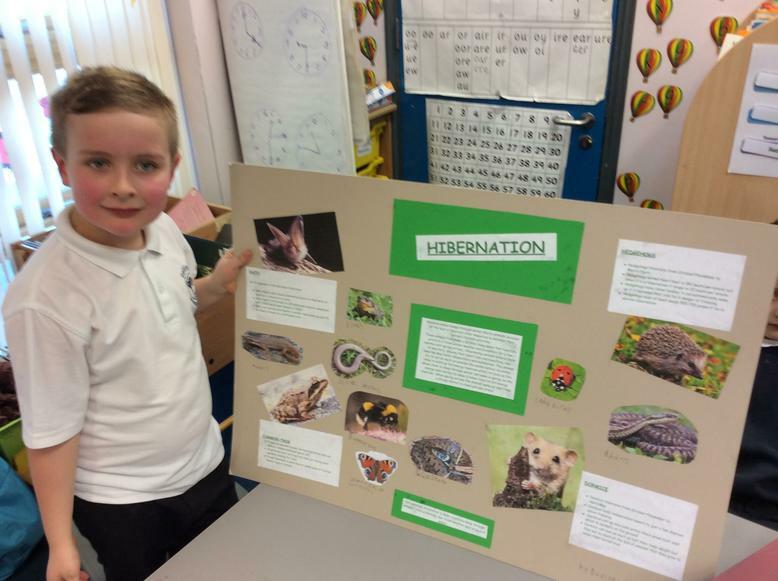 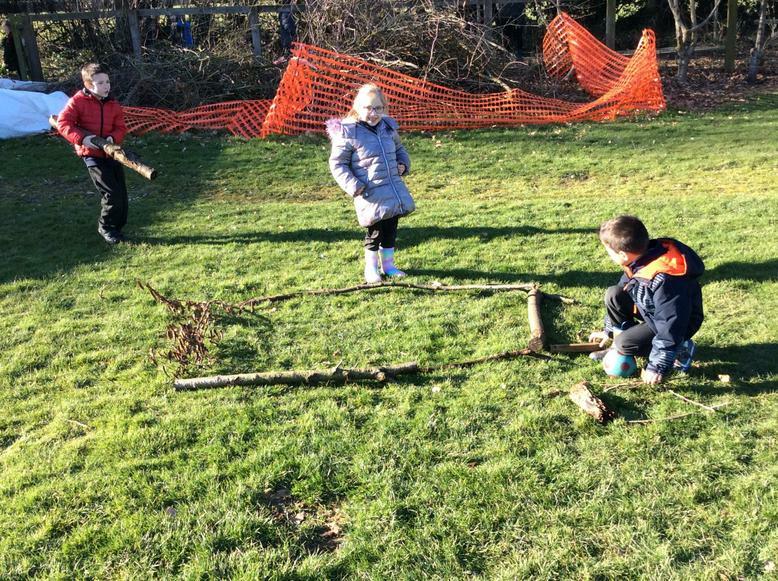 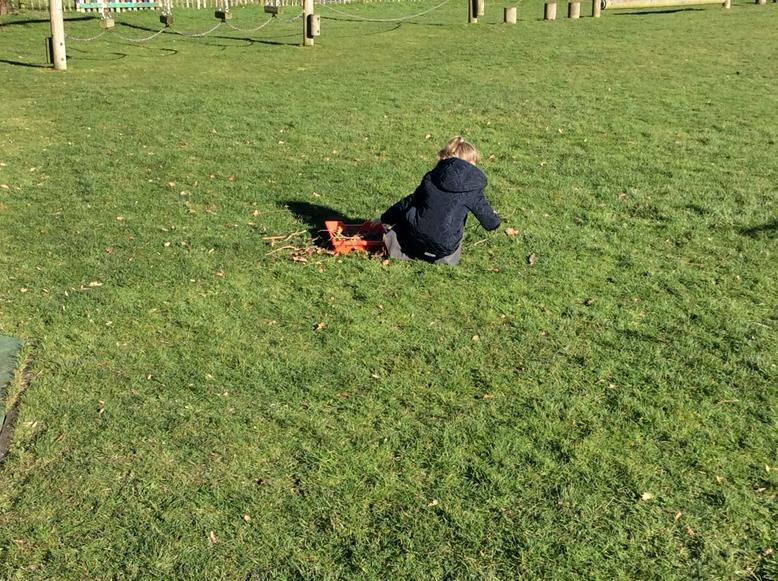 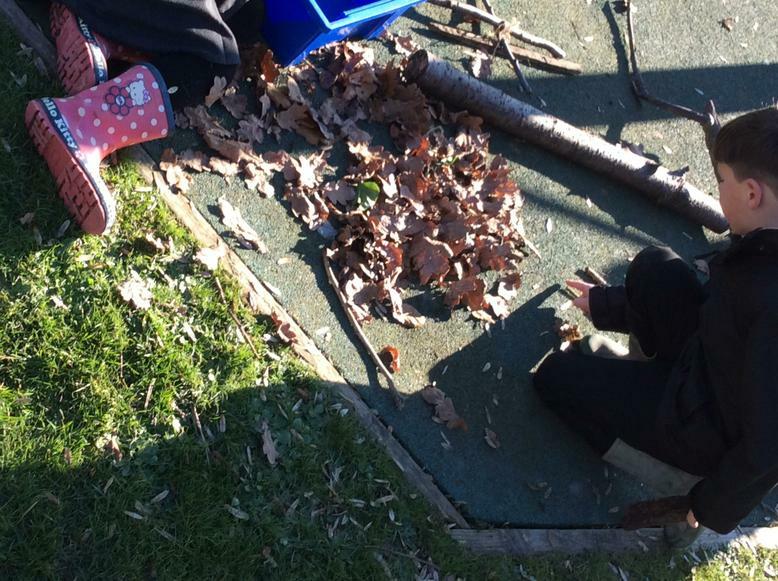 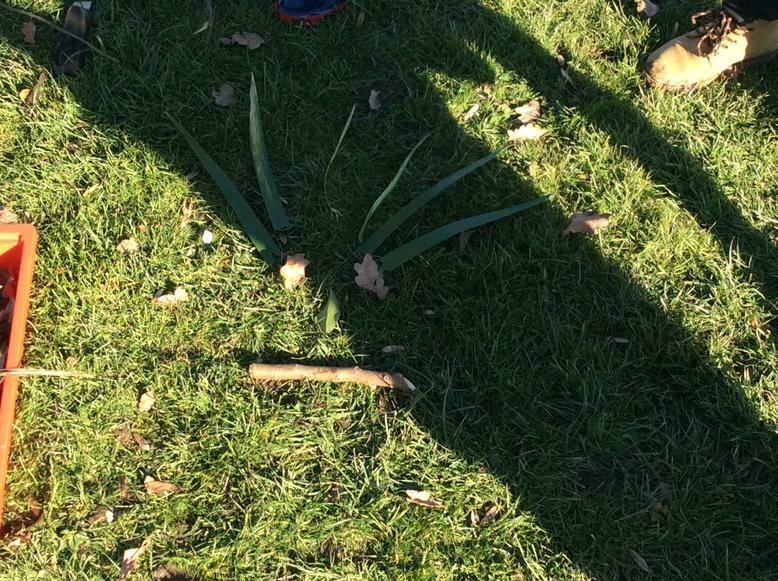 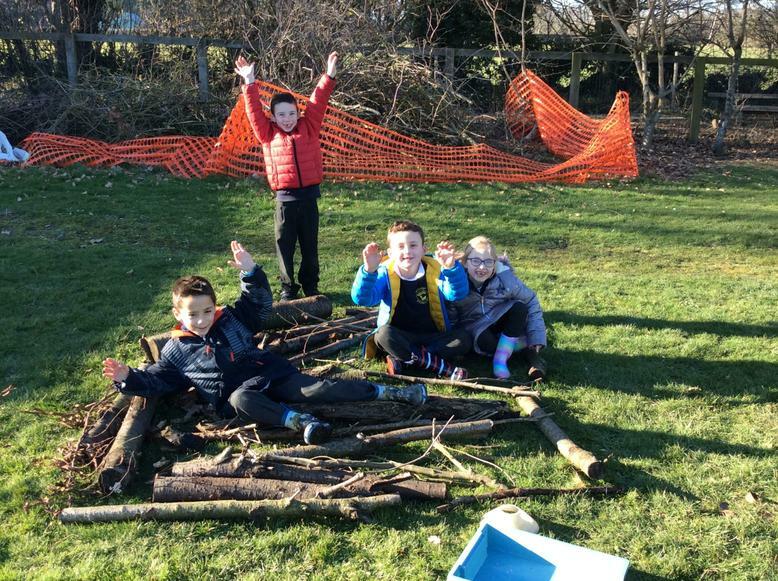 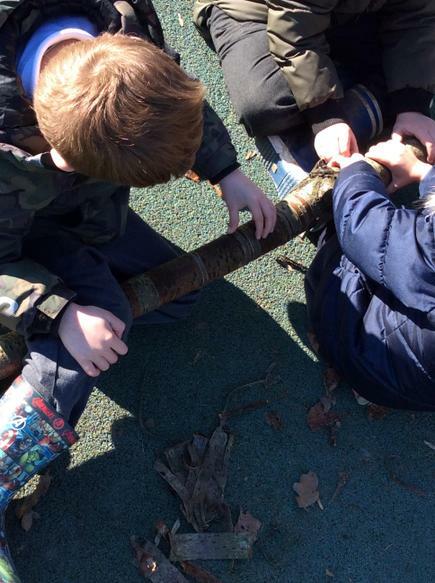 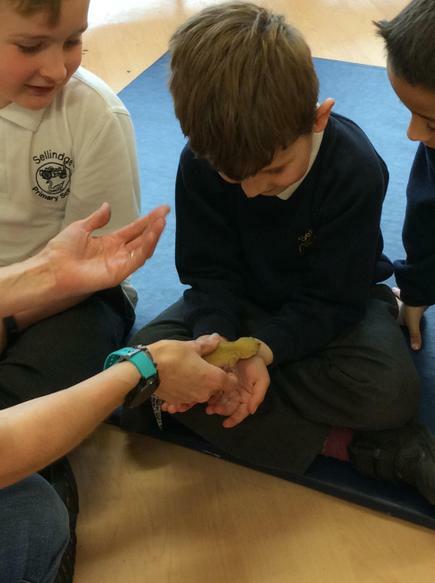 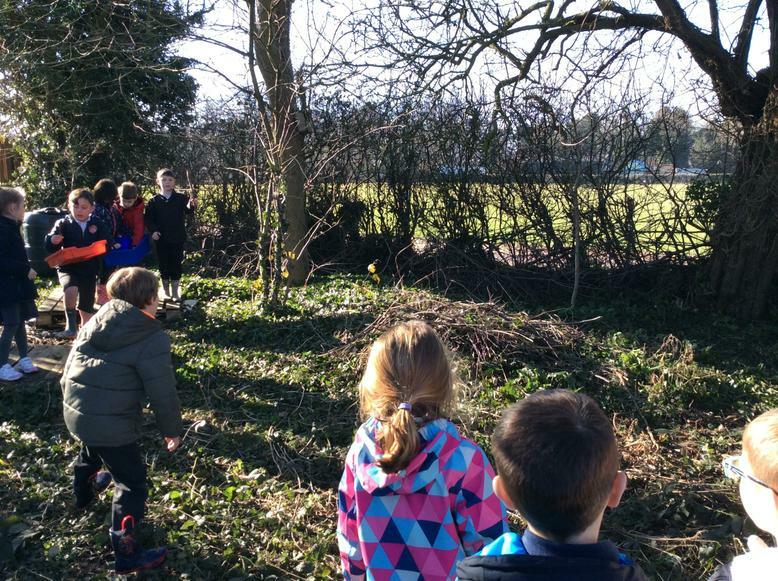 We have been learning all about animals in science and once again ventured outside for our exploration when we visited the farm and invited some exotic animals in for a visit. 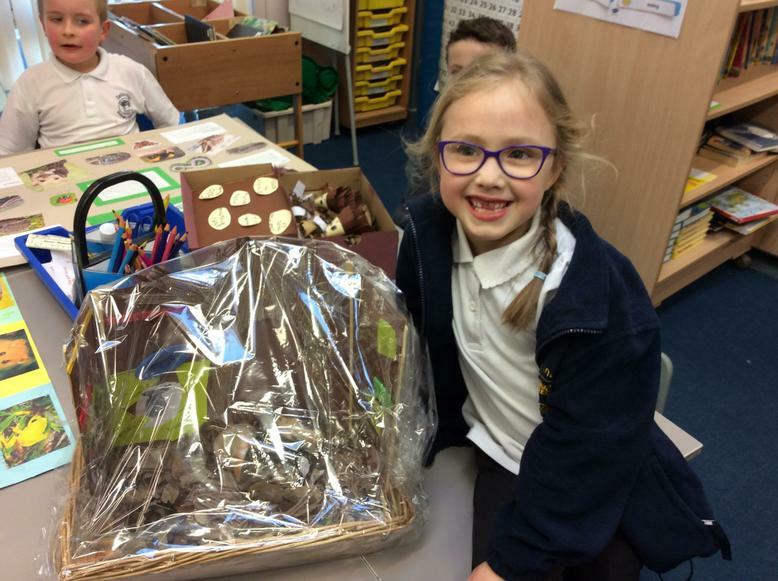 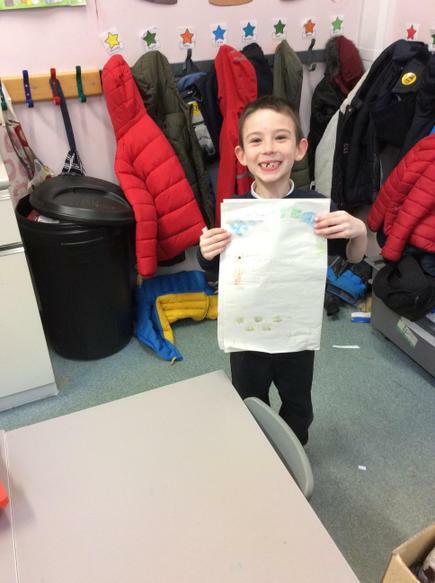 We finished the term by putting our measuring skills that we had learnt in maths to good use when we had to try and work out who had stolen our Easter treats!! 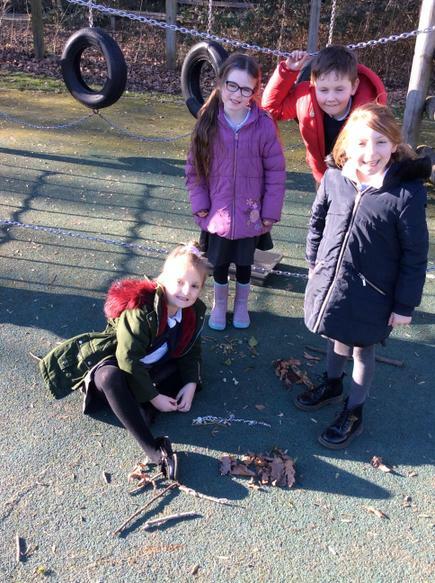 Luckily the thief had left a foot and handprint so we were able to narrow down our list of suspects! 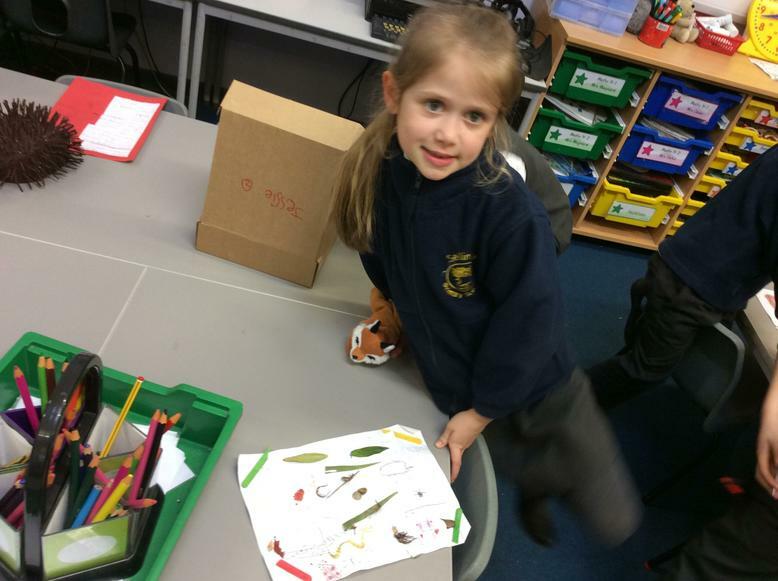 What did the pirate play at the concert? 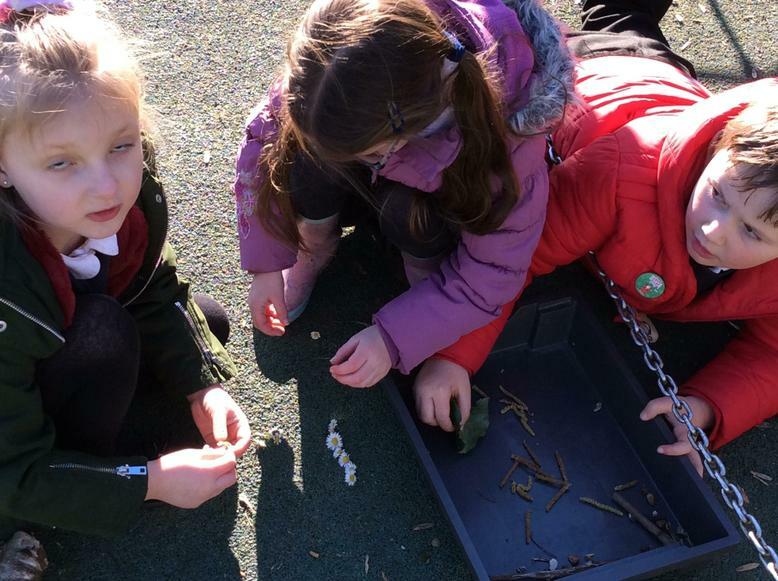 Why do you never take a pea from a pirate? 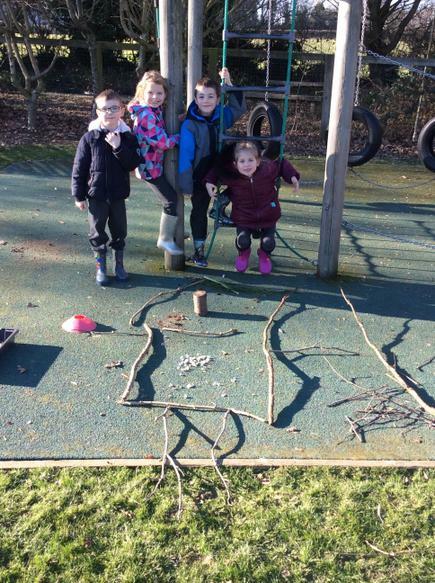 What is a pirates favourite doll? 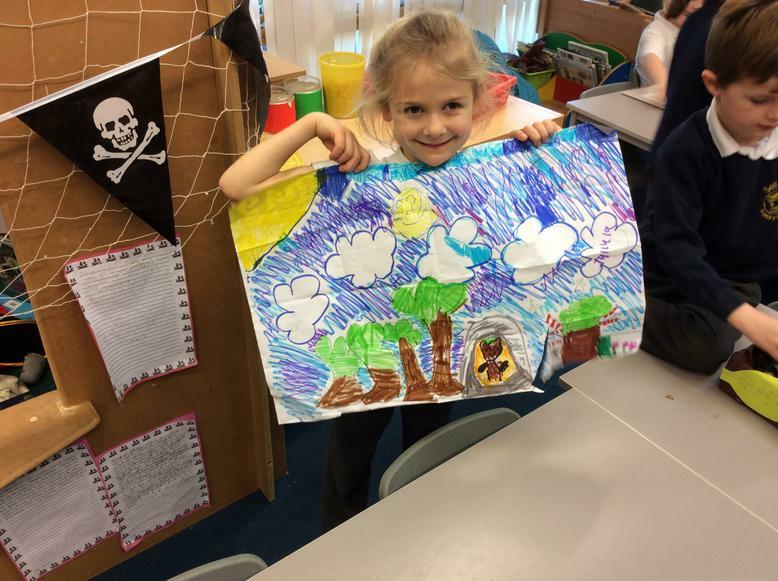 What is a pirate's favourite subject at school? 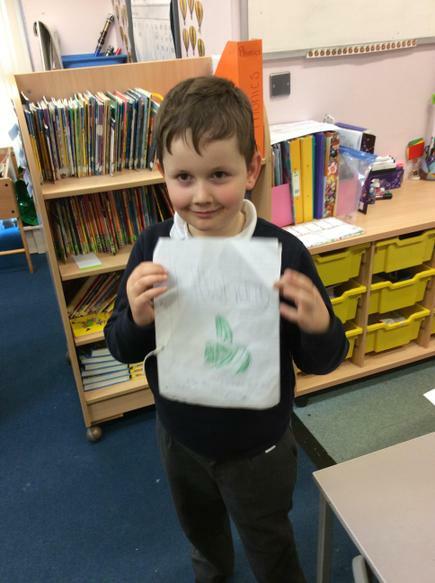 What does a pirate say when you stand on it's foot? 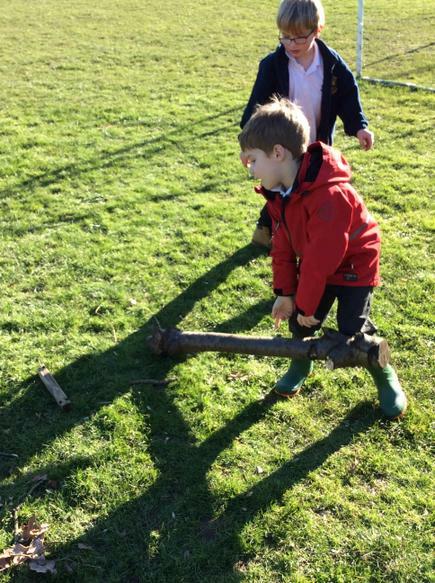 How do pirates cook their steak?